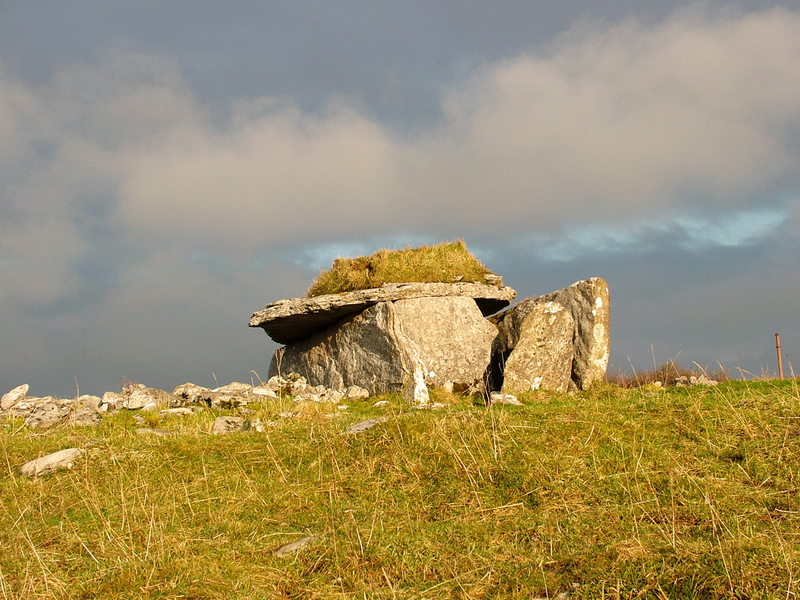 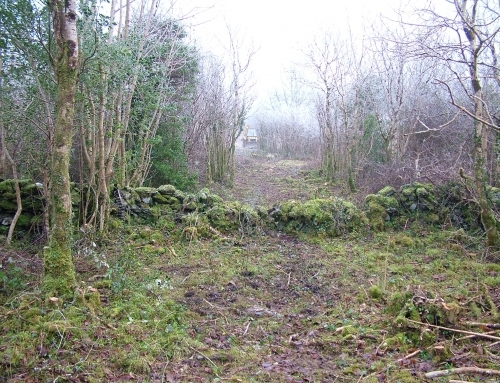 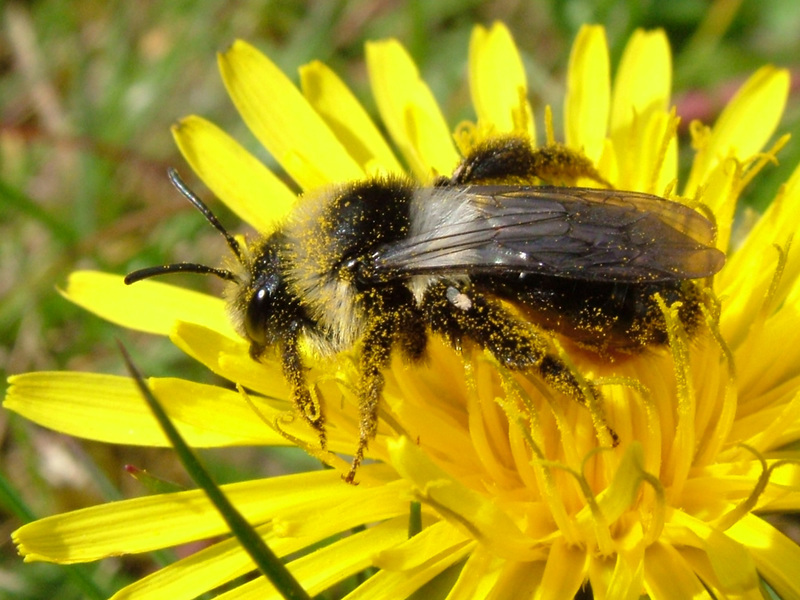 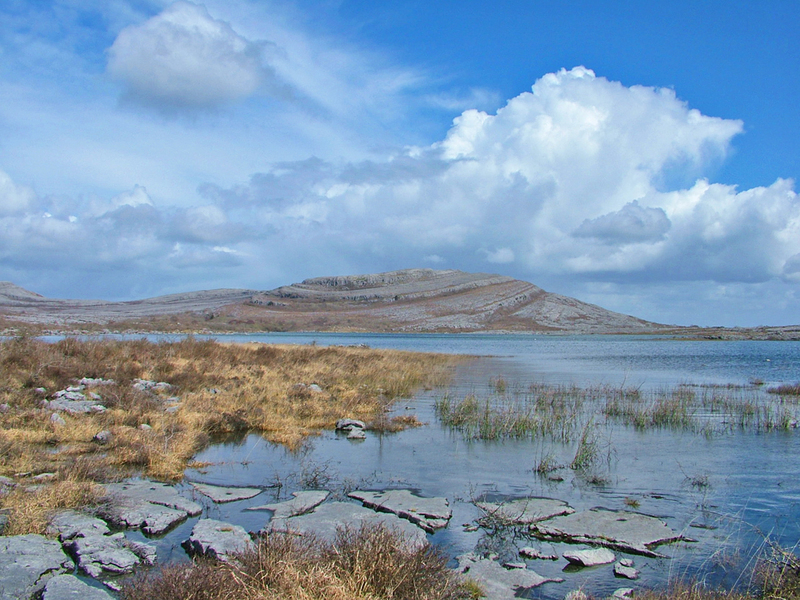 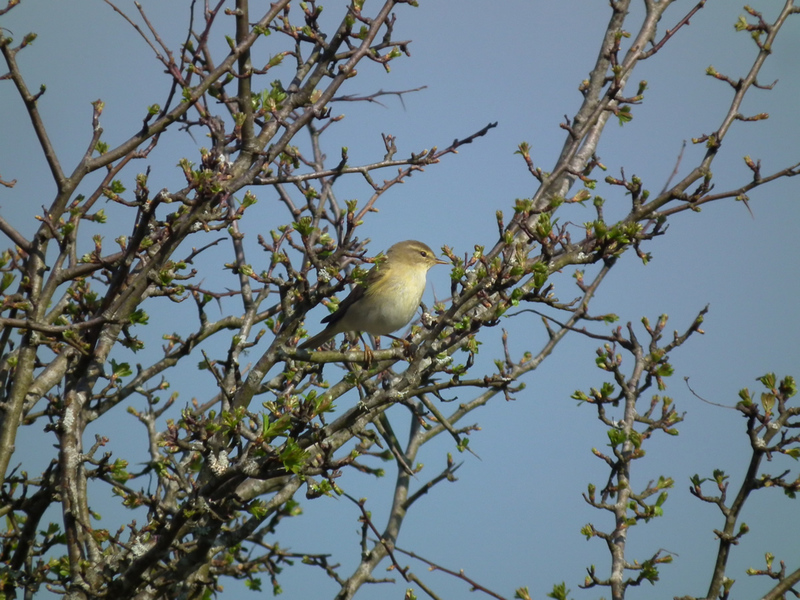 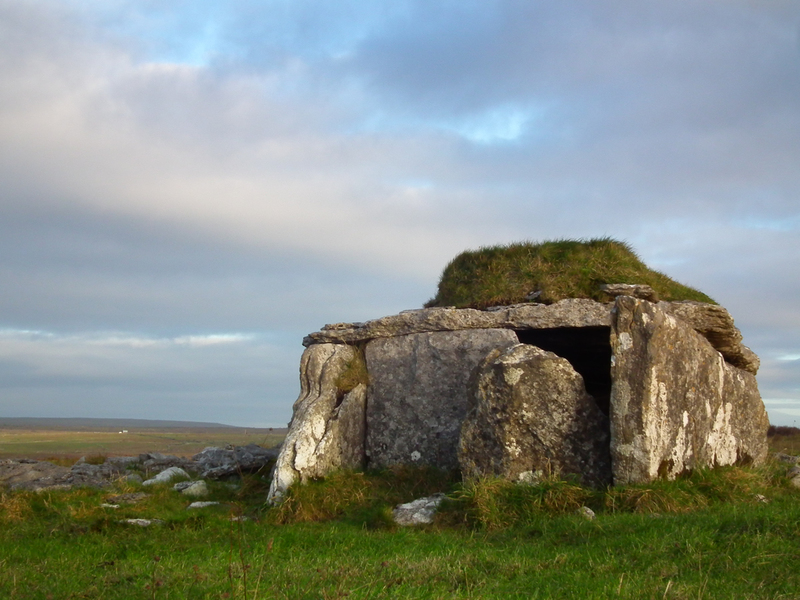 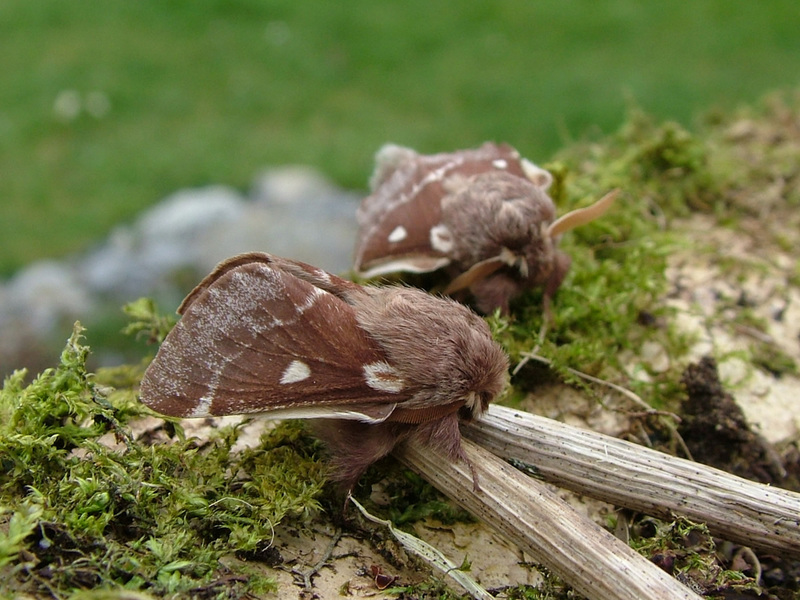 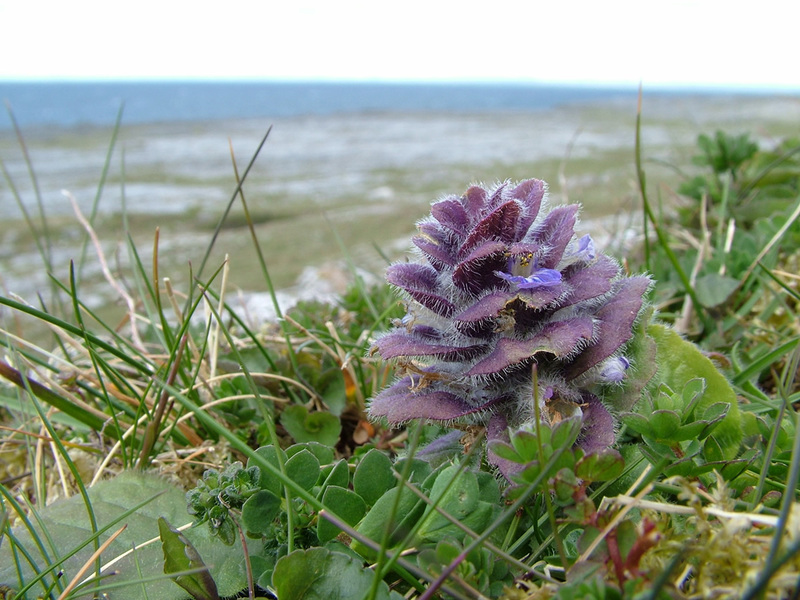 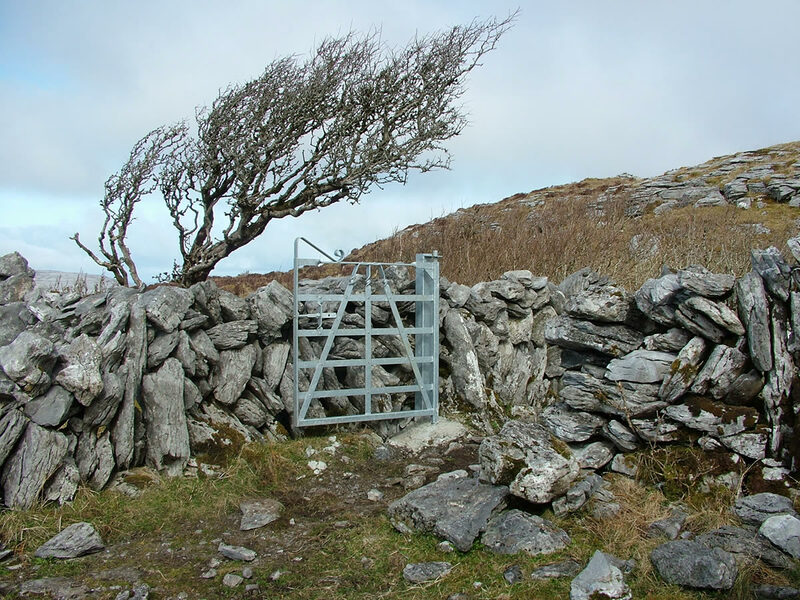 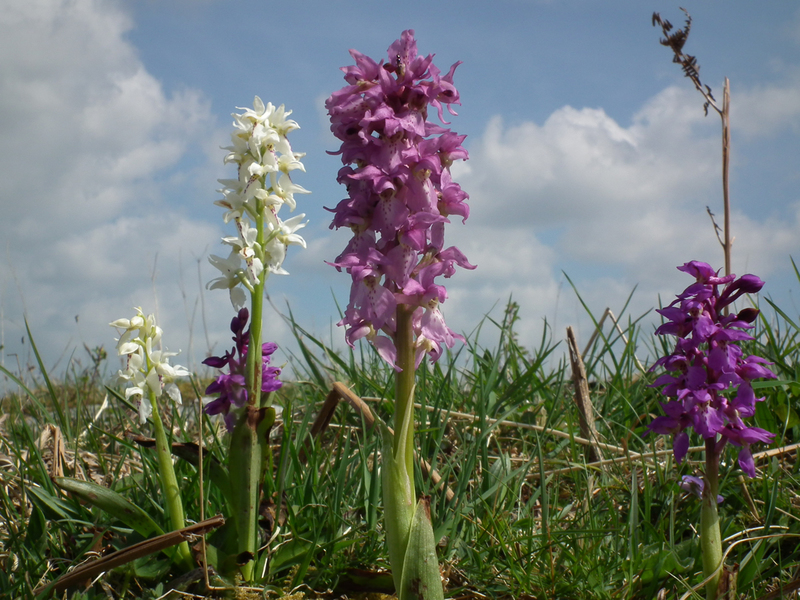 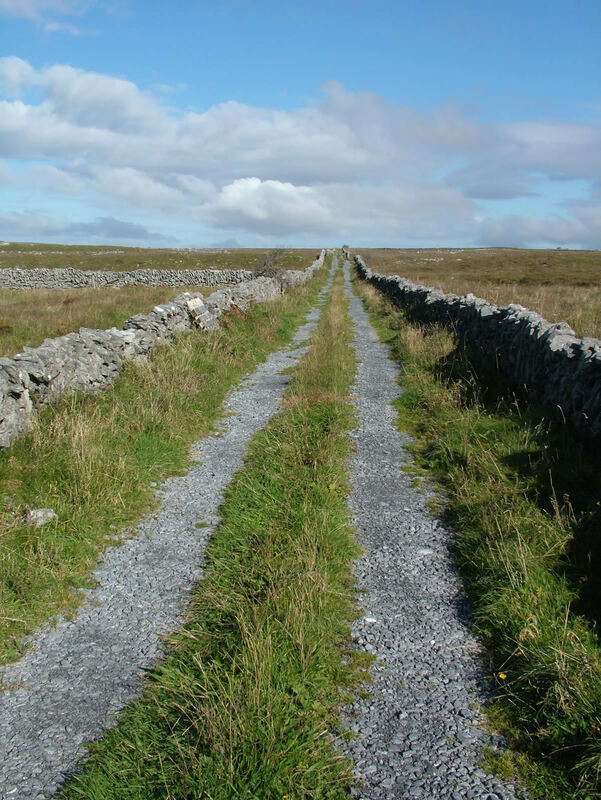 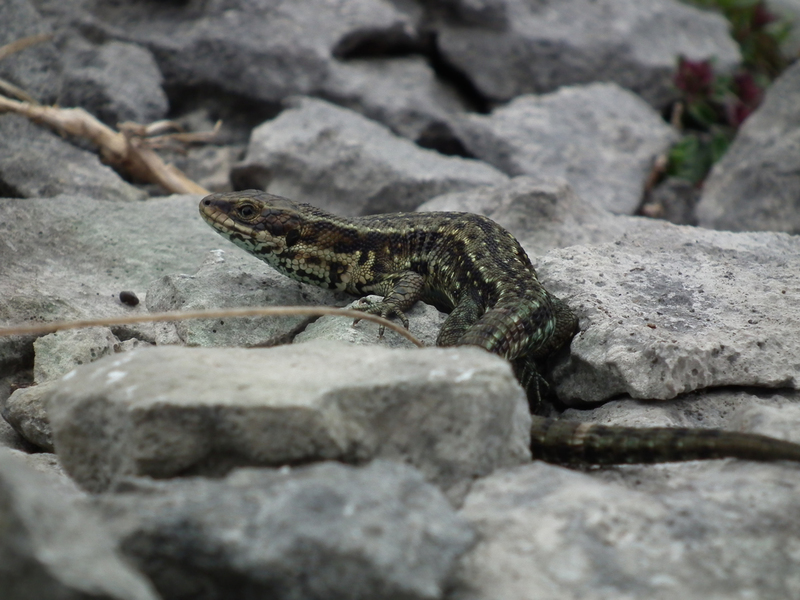 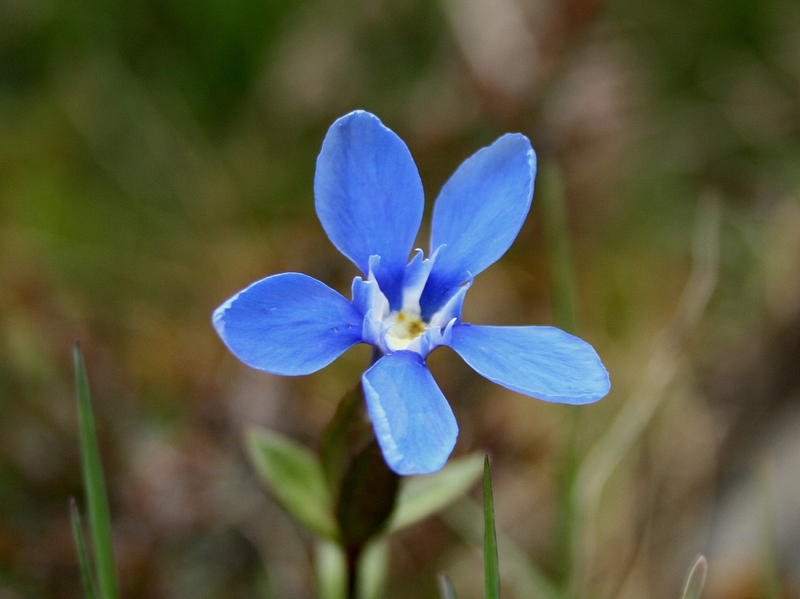 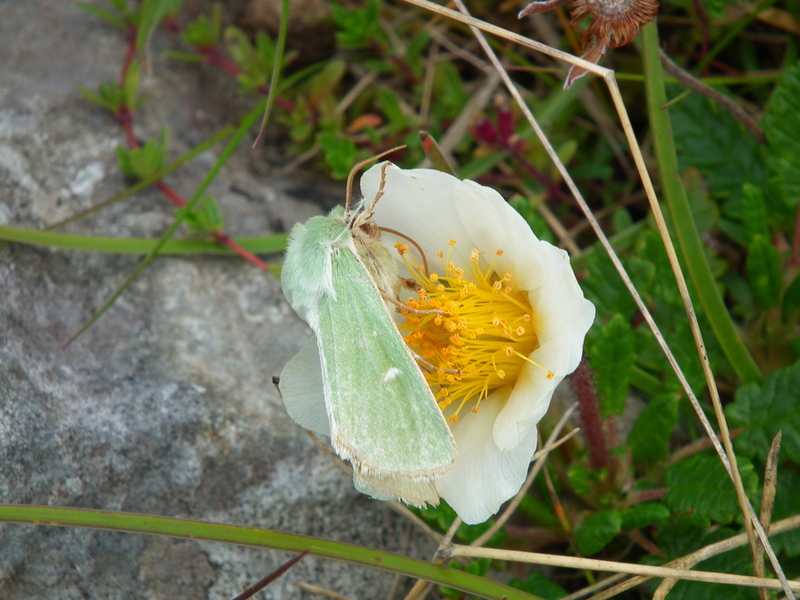 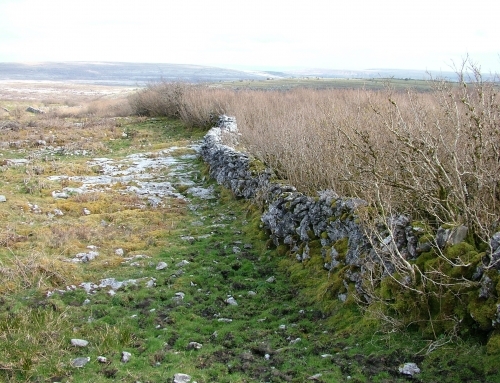 While the heritage value of the Burren — natural and built — is widely recognised and valued, the relationship between this heritage and the people of the Burren is often overlooked. 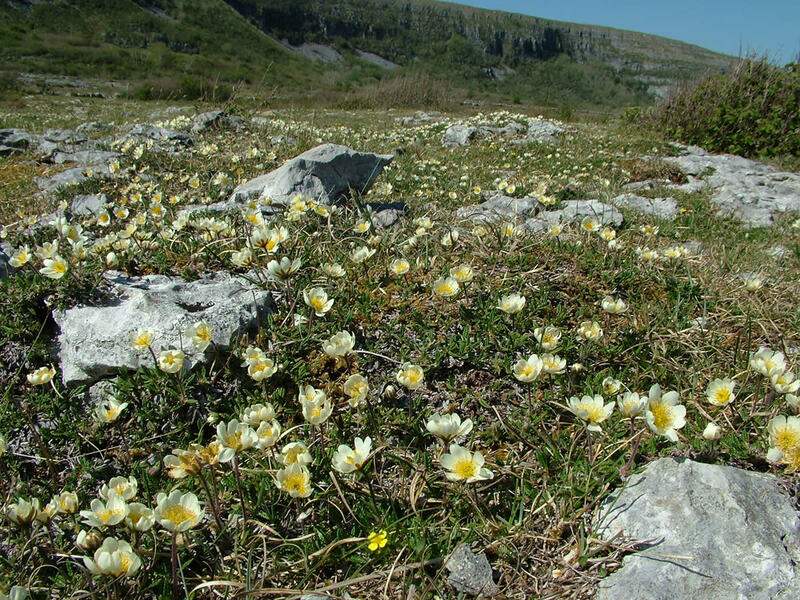 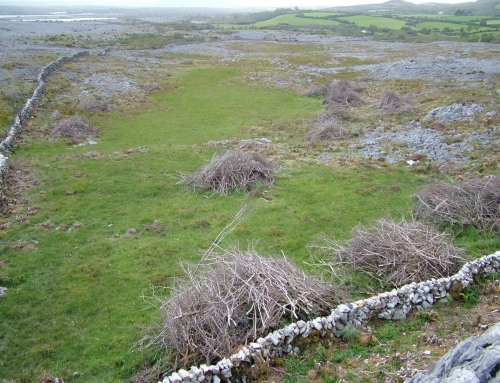 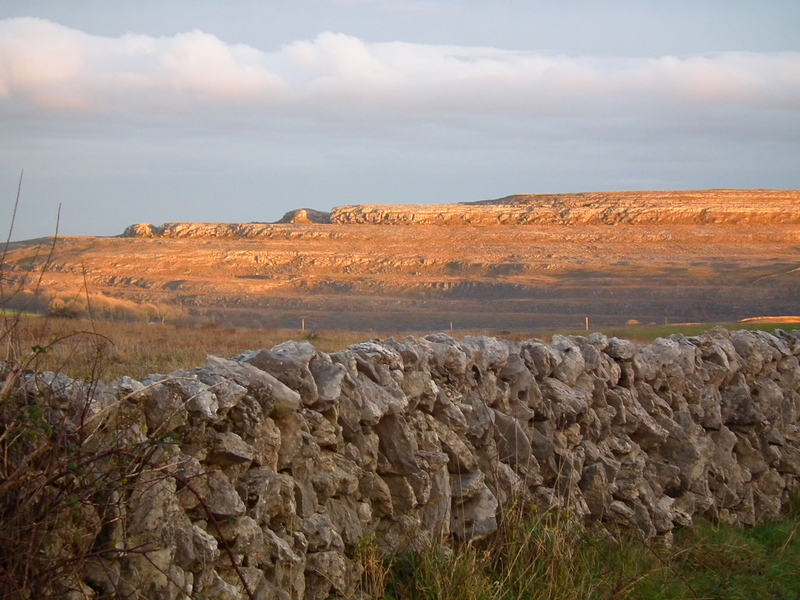 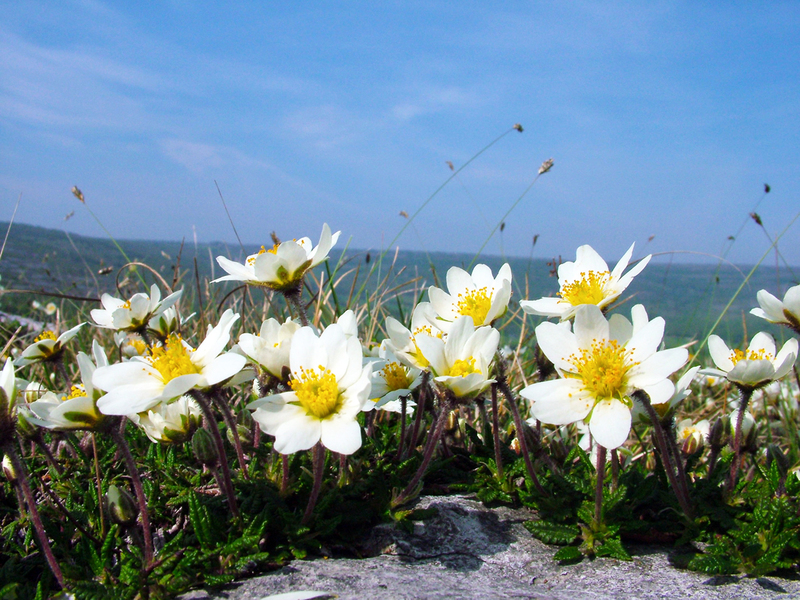 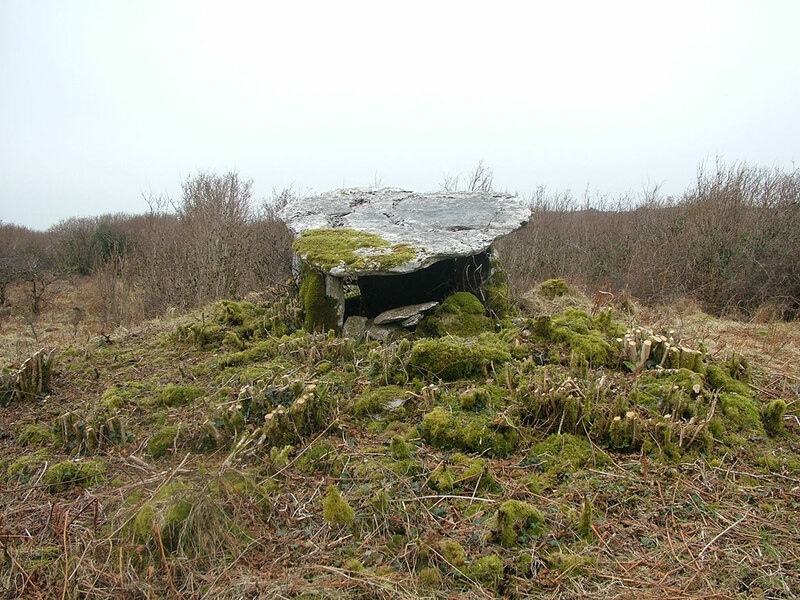 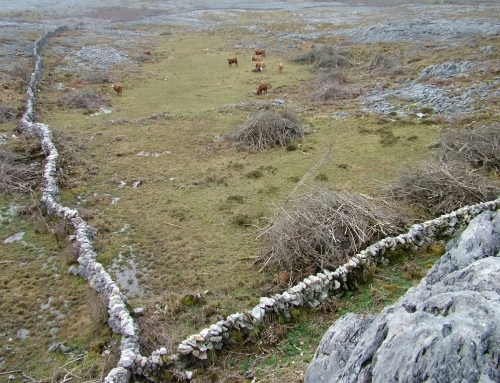 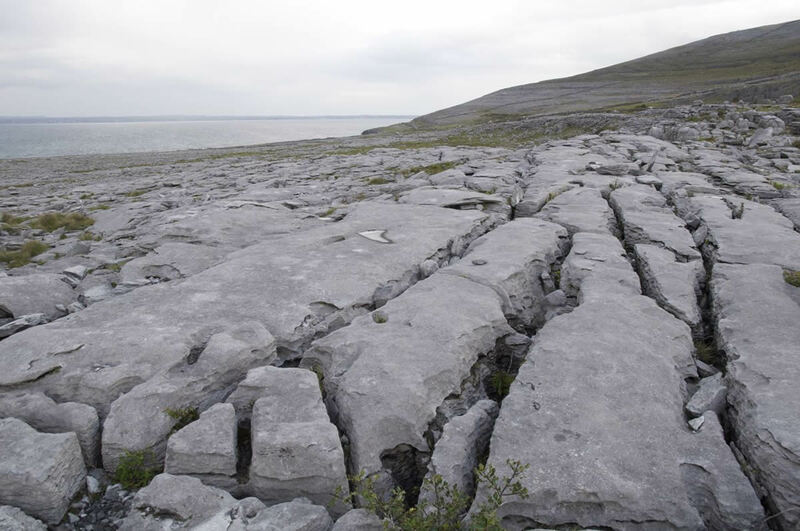 The Burren is not a museum or a wilderness: it is a living landscape which is shaped by human presence and threatened by human excess and neglect. 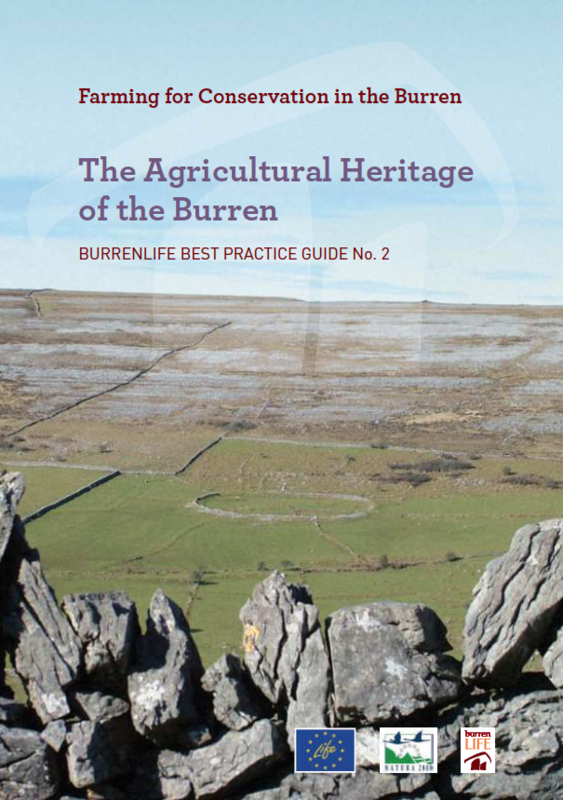 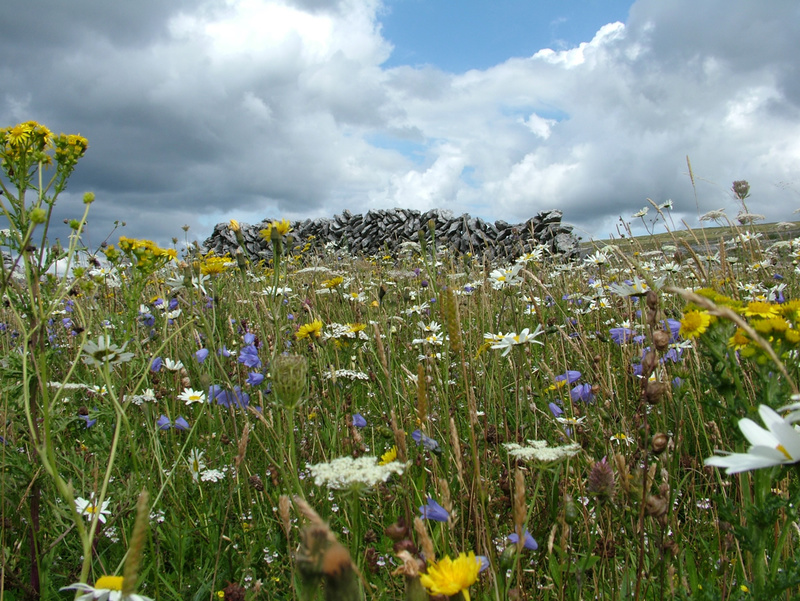 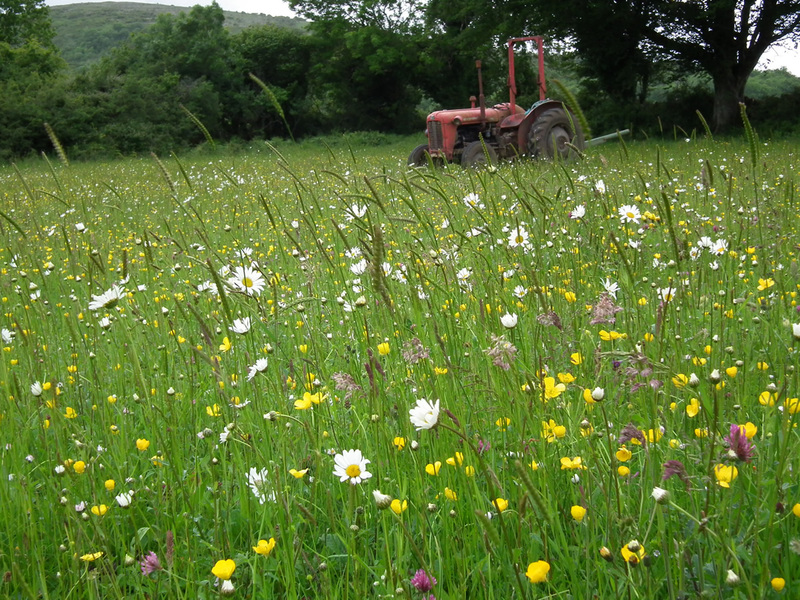 The impact of people — particularly through farming — permeates every aspect of the Burren, a cultural landscape which reflects the combined works of nature and man.